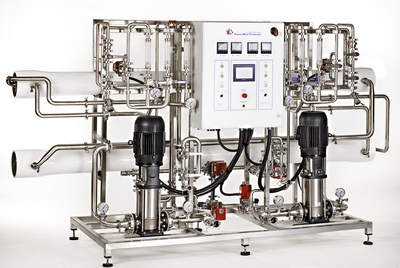 RO-HDH: Single Pass horizontal design for high volume demand CSR, MSR, sterile and laboratory RO water applications. 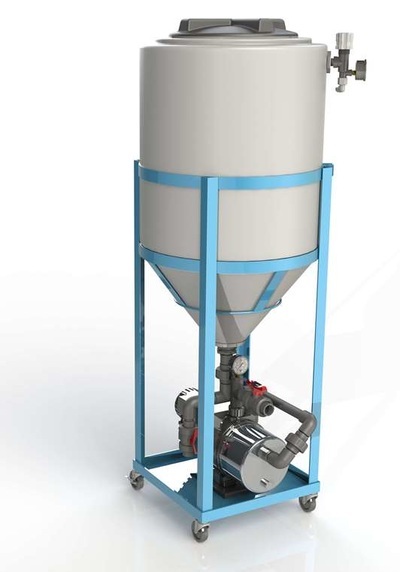 Medical grade deionization systems for RO polishing or redundancy. 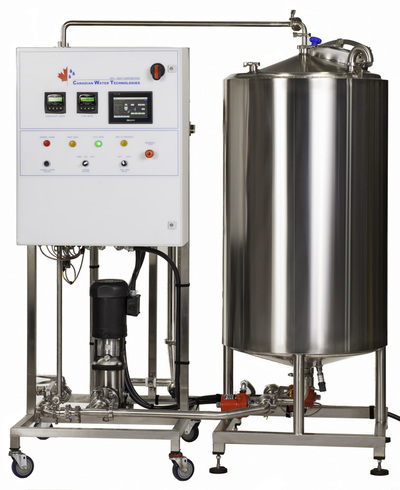 Point of use deionization systems for Type I, Type II, or Type III laboratory water. A wide variety of stock and custom options for seamless and beautiful point of use installations, with your choice of material, drain connection, and optional indication. Centurion heat disinfected ROs for home patient or clinical backup use. Cutting edge ease for home users and biomeds alike. Serving the healthcare market is the heart of Canadian Water Technologies. We’ve been manufacturing specifically for the dialysis market for over ten years, and servicing it even longer. We understand about timely service, project coordination, maximum uptime, infection control, training for healthcare professionals, and getting you the water your patients deserve. Health Canada has granted Canadian Water Technologies a Medical Device Manufacturer License for water systems for dialysis. We rigorously assess, test, document, and support our equipment to the highest standards, allowing you peace of mind. We also have ISO 13485:2003 and ETL certifications for our products and service. We also provide RO, DI, and Type I through Type III water systems for sterile processing departments and hospital laboratory use. 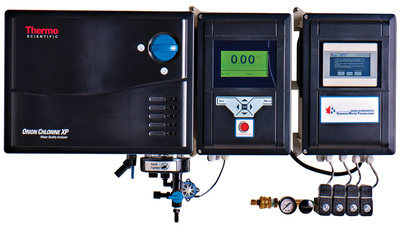 Regardless of if your application is a dialysis outlet, a clinical analyzer, a cart washer, steam sterilizer or rinse sink, Canadian Water Technologies has the professionals to supply, maintain, and consult on your water system. Clinical water comes with unique demands not present in other markets. The desire for high quality water is balanced with a stringent demand for no runtime delays and strict controls and balances. In a clinical setting, the final recipient is a person who needs vital care. Delays due to equipment failure don’t cut into profits - they present risks to patients and need to be avoided. Our technology represents leaps ahead for clinical practice. Take our HDU-RO, for instance – an upright RO that has the smallest installation footprint in its class – because world class deserves to be in clinics no matter their size. 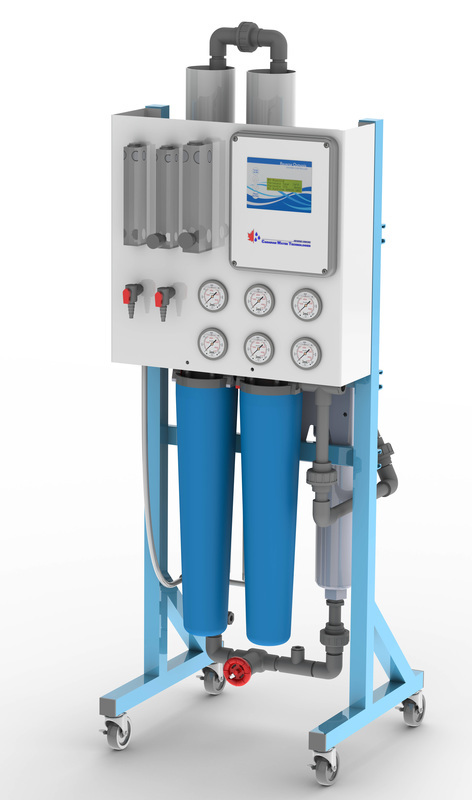 Or our hybrid two pass reverse osmosis, which features a backup mode that eliminates the need for two complete units, saving you money, space and maintenance time. And the innovation doesn’t stop at the manufacturing phase. Our familiarity with healthcare environments allows for installations with as little downtime as possible. And we know that you’d rather be serving your patients then babysitting a water system, so we’ve automated and simplified the process. We’ve designed our interfaces with input from health care professionals to be streamlined and easy to use. If you do need a hand, 24 hour service is just a phone call away. Our parts and technicians are available out of local offices to get you running quickly and efficiently. Since we design and build in house, you have access to the experts that built your system when you call, not someone in a call center reading from a script.